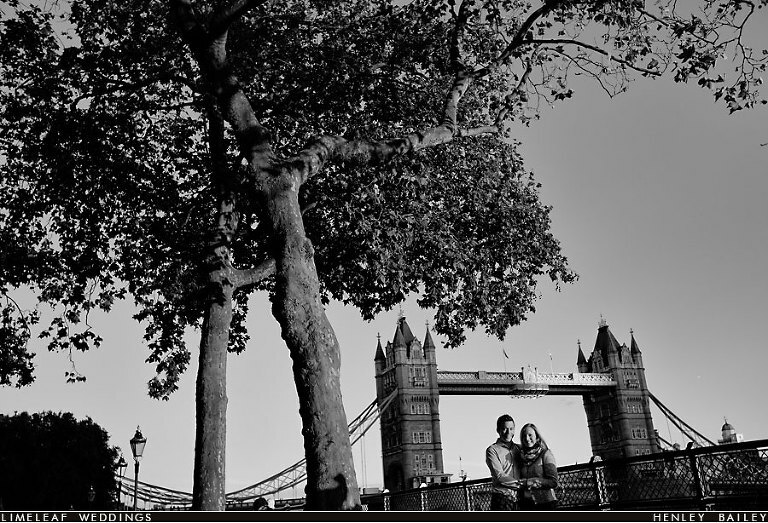 We spent a few hours with Aimee and Ian in central London the other week, they asked for us to capture very natural and relaxed photography before their wedding early next year. 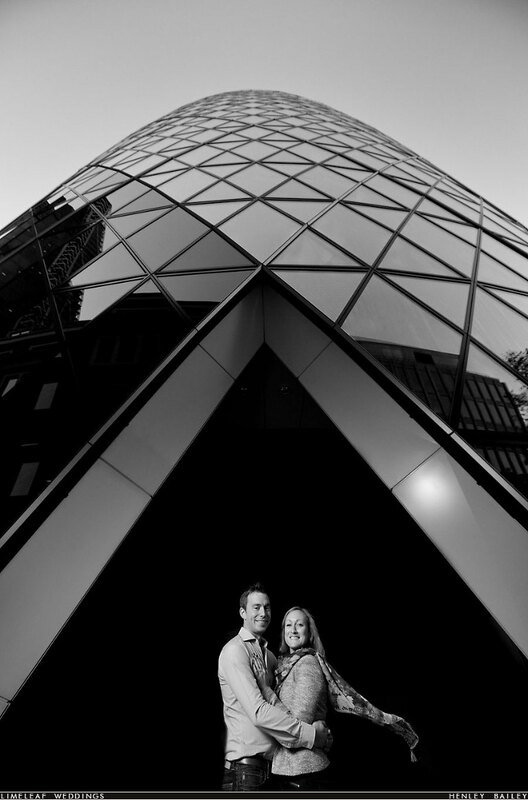 The Gherkin is an important location for them as it was where they met on their first date, so we decided to start here. I wanted to capture not only Aimee and Ian at the Gherkin, but also bring London in to the photo by including some buildings in the background and in the reflection on the Gherkin itself. 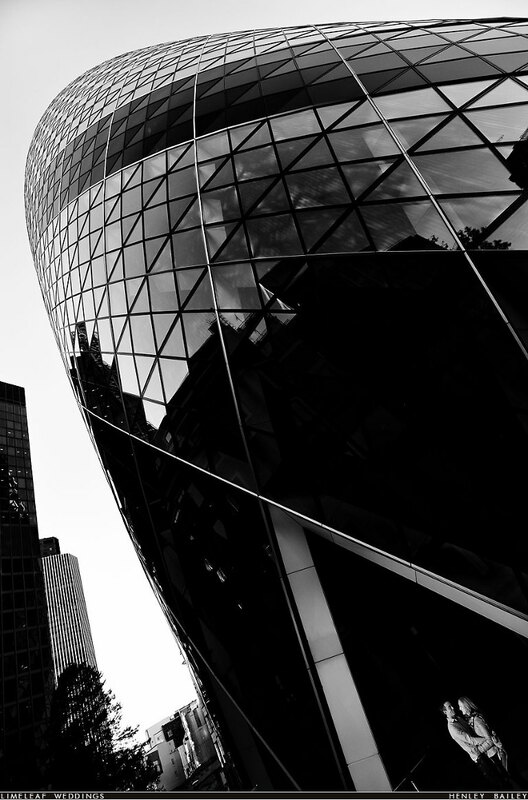 Continuing on from the Gherkin we made our way to Leadenhall Market and then London Bridge to capture the feeling and busyness of London as well as the famous bridge itself of course. For the last location, we jumped in to a London cab and arrived at their local wine bar which holds fond memories for both Ian and Aimee. For this scene I made use of passing pedestrians to emphasise that feeling of being isolated in a moment together, with London carrying on around them with its usual frantic pace. An excellent day out and I’m looking forward to seeing them both at their wedding soon. 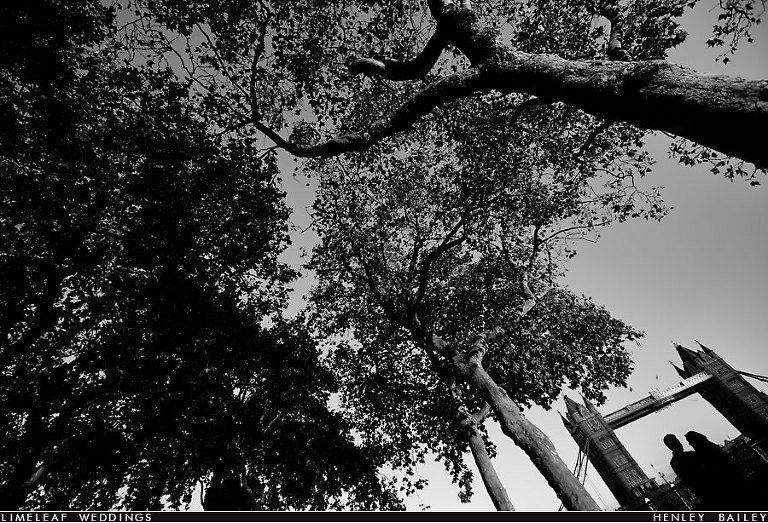 olive jack - I like this post,because the photography is natural and the location they chose is also very good.